Nowhere are you more likely to come across a more rambunctious posse of hipsters than at the Sussex Biodiversity Record Centre - committed cake eaters each and every one. 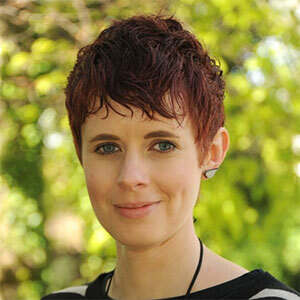 Clare oversees the running of the Record Centre and development of SxBRC’s products and services. She is the main point of contact for SxBRC partners. She is a biological recorder herself and an active member of the volunteer recording community in Sussex. Henri’s role is to promote Sussex Biodiversity Record Centre’s products and services amongst strategic decision makers in Sussex and beyond. 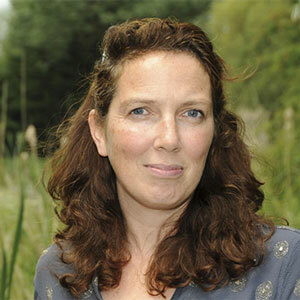 She is enthusiastic about ensuring that biodiversity information remains at the very heart of discussions and developments in the natural capital agenda. Bob oversees all species data entry and manages the volunteers helping in the Record Centre. He liaises with biological recorders all over Sussex and is on several recording group committees. He manages several websites linked with the Record Centre. Bob has a practical conservation background and is a keen biological recorder in his spare time, with a particular love of moth-trapping. 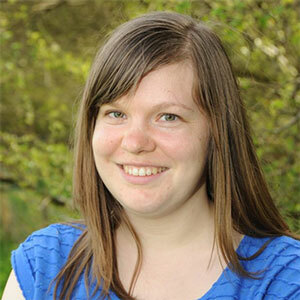 Helen works from Monday to Wednesday only, she co-ordinates the data request service, producing desktop biodiversity reports for sites across Sussex. 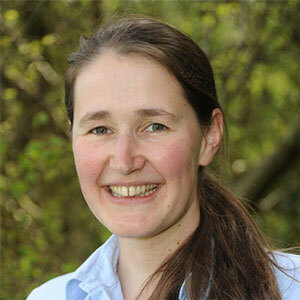 She has a particular interest in bats and is an active member of the Sussex Bat Group. Andrew has a background in ecology, and also Geographic Information Systems. 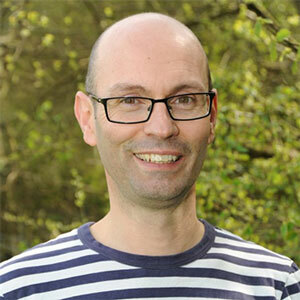 He handles more complex data requests and larger pieces of project work for Record Centre partners, and specialises in habitat data capture using the Sussex Habitat Framework. 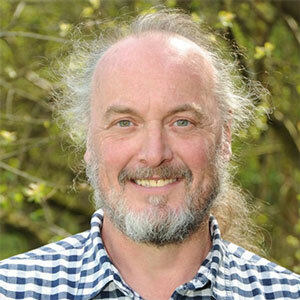 In recent years, Ecosystem Services, Natural Capital approaches, and Ecological Networks have been an increasingly significant focus of his work. Lois works with Bob on species data, co-ordinating data flows with national schemes and societies, data entry and project work. She also assists Helen with the data request service during busy periods.